Which revision techniques really work in JEE/NEET preparation and which don’t? What are the best revision methods for JEE and NEET? These are some common questions from IIT-JEE and NEET aspirants. Revision is one of the most important factor to clear exams like IIT-JEE and NEET. It’s not the last month or week revision. Revision is a continuous process which must happen daily in some form or other. A simple example – Half an hour before sleep, just think about what you learned today, how it connected to other concepts, remember the formulas in your mind, etc. Revision time can be challenging as it often requires students to monitor their own behaviour when working independently at home. 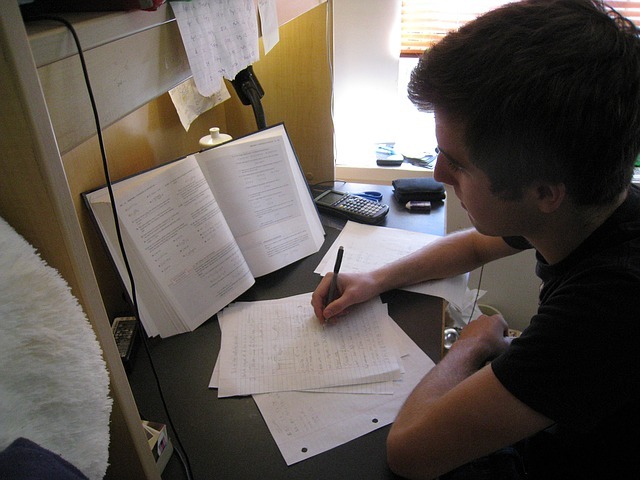 Let’s look at some of the revision methods useful in IIT JEE/NEET preparation. To commit something to memory takes time. Spreading out your revision sessions on a particular topic is more effective than spending the same amount of time in one go. This effect, known as spacing or distributed learning, helps because it allows time in between revision sessions to forget and re-learn the material. Testing yourself through practice/mock tests not just improve your ability to recall and remember things, it also helps in analyzing mistakes that you are making while solving problems. Then it’s all about learning from those mistakes. Quizzing yourself after revision session is also a type of testing method. Teaching someone requires you to learn and organise your knowledge in a clear and structured manner. You can teach any concept to your friend, classmate in school, and take part in peer to peer learning activity. And it’s not just one way, you can also gain useful tips from others. Using underline, marking some piece of information, will not be valuable unless you connect it to another pieces of information. Concepts are interrelated and many cases they correlate to real world. 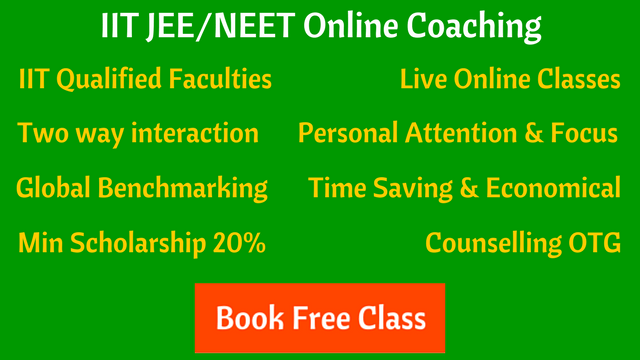 In JEE or NEET exams, especially in Physics, the good understanding of concepts can be the deciding factor in clearing the exam and getting a top Rank. Eat well and have a proper sleep. Research has found that skipping breakfast reduces students attention and ability to recall information. So eat your meals on time. It will help you in concentrating more on your studies, revision and exam preparation. A good sleep relaxes your mind, improves your ability to remember things. You’ll focus well and always feel energetic. Put your phone away, avoid music while studying. Excessive usage of mobile phones is a big distraction for students in JEE/NEET preparation. It’s like an addiction that need to be taken care of, it’s not just notifications or updates, even a sight of a phone reduces your ability to focus. Keep your phone out of sight i.e. out of mind. Listen to music only when not studying. Students who study in a quiet environment can recall more than those who study while listening to music. Hope the above revision methods help you in JEE/NEET preparation.